Wilber Banton, 89, of Dillwyn, passed peacefully into the arms of Jesus at his home on March 26, 2019. Wilber was born November 3, 1929 on the family farm in Buckingham County, a son of the late Wiley and Bertha Hamby Banton. He retired from Federal Paper Board and was a U. S. Air Force veteran. 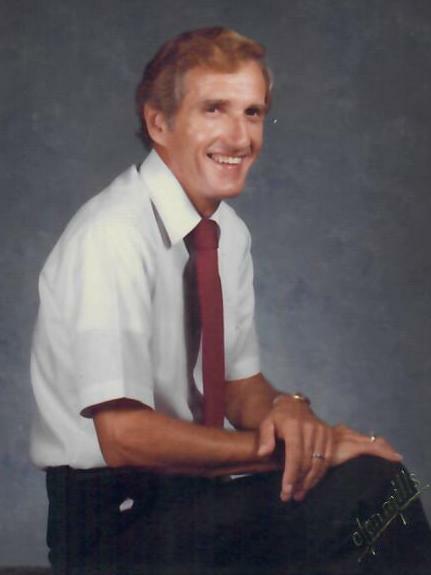 Wilber loved to garden, hunt, fish and play golf but his greatest joy was serving in the church. He is survived by his devoted wife of 40 years, Judy Shelton Banton; two sons, David W. Banton and Richard C. Banton and wife, Jessica; five grandchildren and two great-grandchildren. He was also the father of Bonnie Sledge and Jimmy Bohannon. In addition to his parents, he was also preceded in death by daughter, Tammy Jo Banton; brother, Thurman Banton and two sisters, Rachel Snead and Mary Humphries.